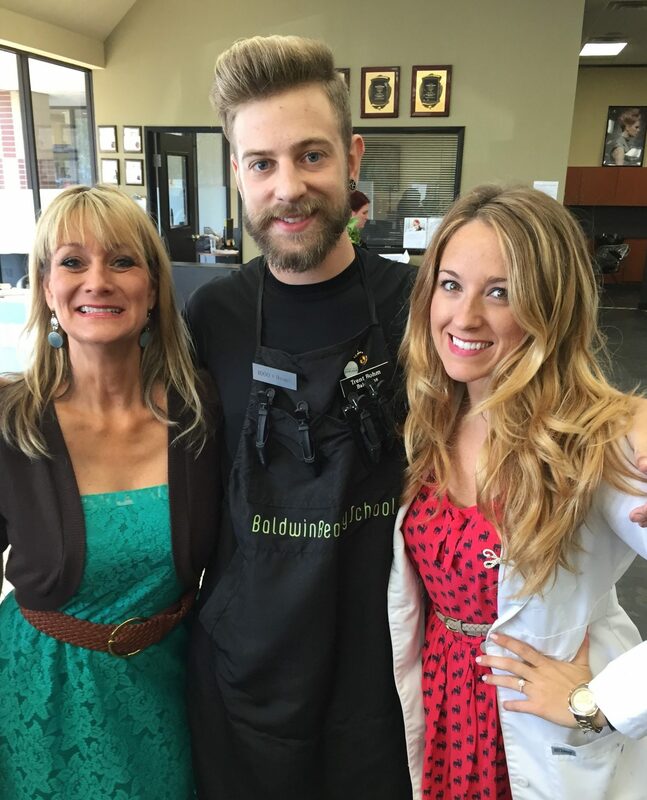 Baldwin Beauty Schools has two campuses, conveniently located in North and South Austin. Both offer students an attractive, fully-equipped education facility and a highly-experienced staff committed to giving you the very best beauty in education. Each campus has a full-service Student Salon, which is open to the public, where you can expect to experience a bustling, vibrant atmosphere that is full of creative energy. Our regular hours are 8:30 a.m. to 5:00 p.m. Classes are typically held in the morning, followed by salon floor work in the afternoon. Our program lends students access to some of the top salons, spas and beauty businesses in the city, and we are frequent participants in local events and community projects. We consider our students to be part of our family and look forward to helping you every step of the way. For more information about attending Baldwin Beauty Schools, please contact us or Apply Now.